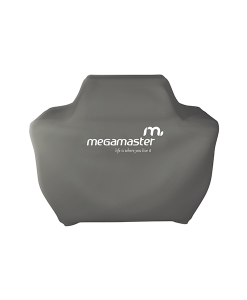 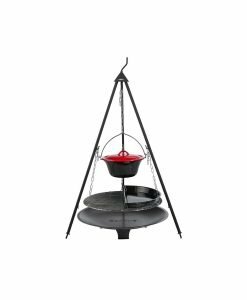 Megamaster Patio Gas braai’s take all the fuss out of outdoor cooking and provide the means to cook your foods to perfection. 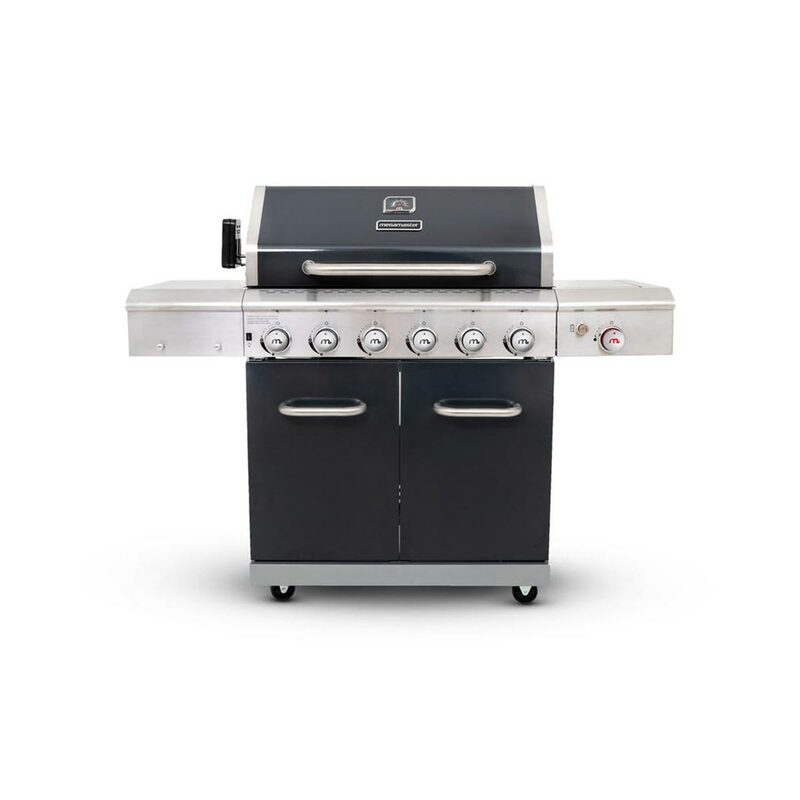 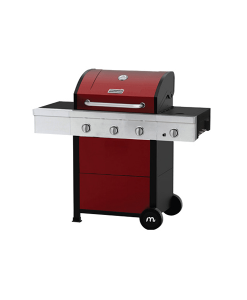 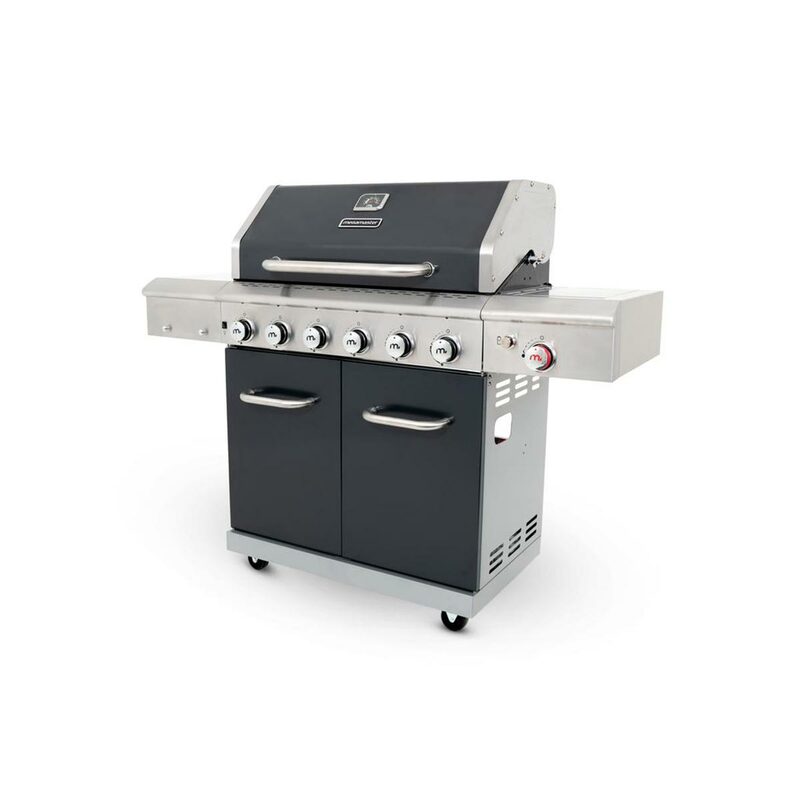 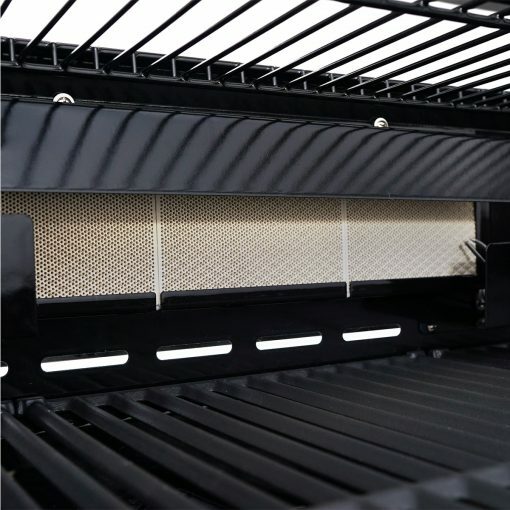 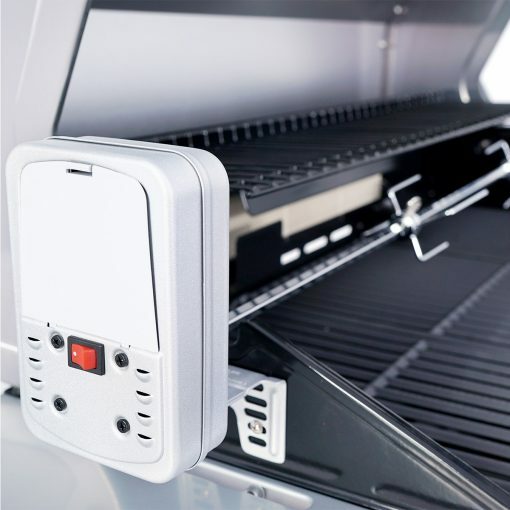 Achieve ultimate mastery with the Megamaster Apex Series 6 Burner Patio Gas Braai with x6 stainless steel burners, angled flame tamers and enhanced cooking grids work together to distribute consistent heat across the entire cooking surface. 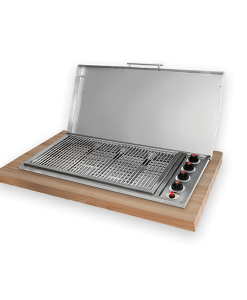 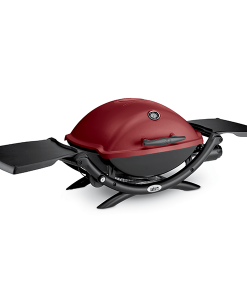 This braai is equipped with a Ceramic Searing Side Burner that sears steaks to juicy perfection. 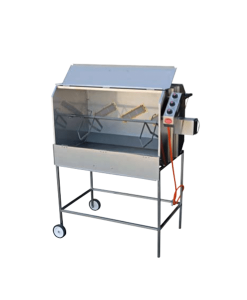 Added rotisserie kit to evenly roast meat whilst you light up your braai with blue LED lights for nighttime braais. 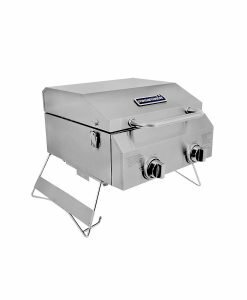 Cover and rotisserie kit included.